Avery a graceful animal, a bridge between dualities, and has a major crush on life. She was raised in rural West Virginia and New Mexico, and has a BFA from Elam School of Fine Art in New Zealand. Avery is devoted to the study, practice and teaching of Iyengar Yoga, as is passionate about yoga sadhana/ social justice intersections and accessibility. She currently offers private therapeutic sessions, workshops, and a variety of group yoga classes at High Desert Yoga in Albuquerque, New Mexico, and retreats and workshops in other locations such as Mexico. She teaches a free/donation based trans/queer community yoga class at Remedy Day Spa the first Monday of the month. 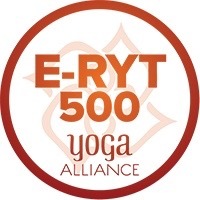 Avery BFA, eRYT500 has been practicing yoga since 1999, and teaching regularly since 2004. She completed her 500 RYT teacher trainings through through the Temple of Kriya Yoga, and High Desert Yoga, and also holds special certifications in Prenatal Yoga, Teen Yoga, and Kid’s Yoga, Trauma Informed Yoga, Yoga for the Pelvic Floor, and Pranayama. 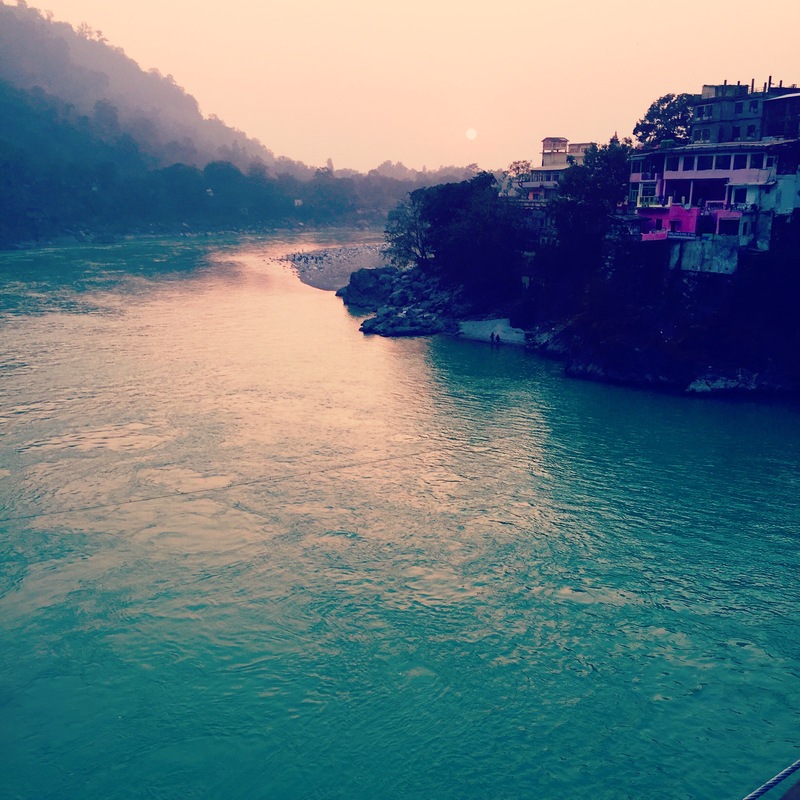 She has traveled around the US and to India to study yoga. She is preparing for Iyengar Intro 1&2 Assessment. Inspired by BKS Iyengar’s approach, and the teachings of his students, as well as experiential anatomy, and Vipassana Meditation, Avery’s teaching style focuses on subtle awareness, attention to physical and pranic alignment, stability, fine-tuned organization, and finding full access to our key source of vital energy, the breath. She is a committed, versatile and creative teacher, who approaches this in-depth work with reverence, patience, and joy. She has studied extensively with Kim Schwartz, as well as with Patricia Walden, Abhijata, Rajiv Chanchani, Francois Raoult, Donna Farhi, Ramanand Patel, Judith Hanson Lasater, Rama Jyoti Vernon, Angela Farmer, and more. Enlivened by her practice, and encouraged by our human capacity for happiness, healing, compassion, and transformation, she works to help students find just the right approach for letting the gifts of yoga benefit their lives. She is guided by her earnest intention for all beings to gain access to their own center, power, and inherit wisdom, adapting to our modern world with grace and longevity. She seeks to use yoga as a tool for both inner healing, freedom and spiritual quest, as well as external social justice and activism work. She lives in Albuquerque, New Mexico. presence -- humility -- power -- focus --rejuvenation -- pleasureful release! Located in Nob Hill, Albuquerque NM January Special: Bring a friend new to the class for FREE! Fall News: Partner Yoga and Some New Classes! Emily and I will be teaching a fun, playful, yummy Partner Yoga Workshop Saturday, Oct 19th 2-5pm at High Desert Yoga. What could be a better way to spend an afternoon than with nourishing, grounding, playful, delicious assisted poses? Practicing with a partner is one of the most effective ways to experience the aim and … Continue reading Fall News: Partner Yoga and Some New Classes! Wednesday Evening Classes with Avery! A quick announcement! I am excited to teach an alignment based vinyasa class at Dragonfly Yoga Albuquerque in the lovely North Valley, the next three Wednesdays: "Mixed Level Yoga Hour" 5:15-6:15 on April 17, 24, and May 1, 2013! Join me, and check out this great new studio.